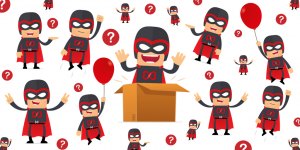 We’re delighted to announce that the next draw of Captain Manchester’s Magical Tombola, kindly sponsored by ZenOffice will take place on Friday 14th September with more amazing prizes on offer! The August draw was a huge success, with 314 entries raising a fantastic £1,570 for Forever Manchester to support community activity right across Greater Manchester. 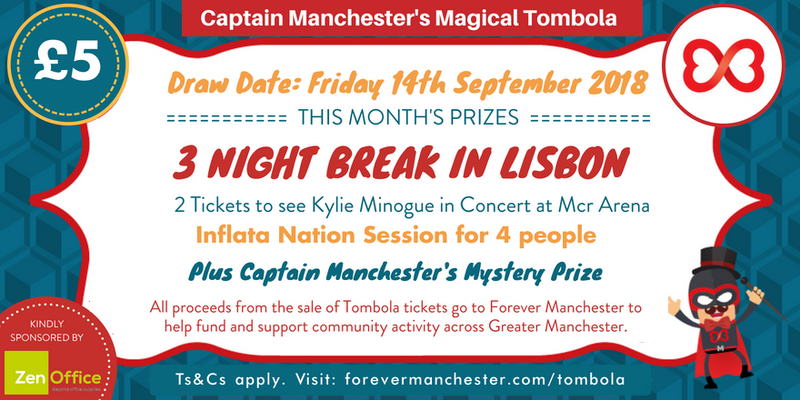 This month’s Magical Tombola will be drawn on Friday 14th September. Online entries will close at 5pm on Wednesday 12th September. 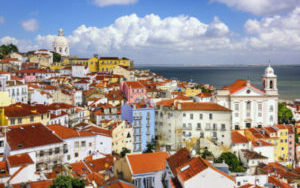 A wonderful 3-night holiday for two to Lisbon. Three nights in Lisbon for two people . Wait patiently with everything crossed for the draw on Friday 14th September 2018. 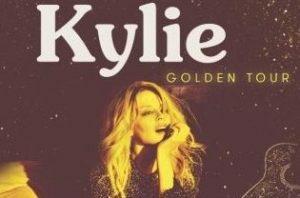 The prize includes return flights from Manchester and three nights’ accommodation for two people to Lisbon (board unspecified). The periods travel can be taken in are between 27th September 2018 and 14th December 2018. Both hotel and flights are subject to availability. Early booking is recommended.